Motorola alluded that by the end of this year, the firm will eliminate the production Lenovo phones with the return of eight smartphones which includes Moto E4, Moto E4 Plus, Moto C 3G, Moto C 4G, and Moto C Plus. 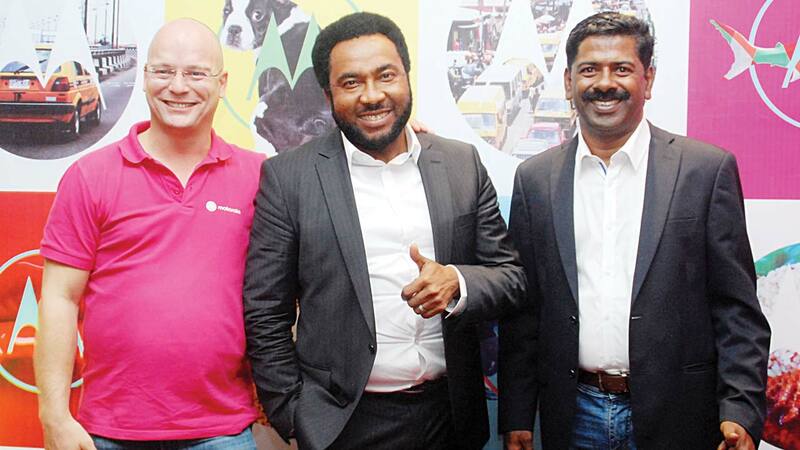 The ‘Challenger Brand’ is the target as Motorola returns to the Nigerian smartphone Market. In an interview with Marcel Van De Pas, Business Operations and Development Manager for Motorola Africa. He said the new sets of devices are equipped with more innovative advanced technology system made easier for communities. He also mentioned that the users loved devices that will measure up to their standards and not fail them, “and that is what Motorola is bringing to the market. He also pointed out that, Nigeria has a large market for mobile phones and consumers who are regularly gathering more information in terms of what they can achieve with their smartphones. Shane Solomon gave an insight about their plan in making sure the phones are available throughout the country and at value prices. The firm has decided to launch the smartphones with well-known dealers all across Nigeria. As a retail partner in Nigeria, Mr Eziegbo emphasized on the fact that, the company has created a platform for Nigerians to choose from the varieties of mobile phones available in the market. It was also mentioned in his statement that due support will be given to the brand to ensure its distribution of the smartphones across every area of the country. The Company firmly stands on the hope of discontinuing the production of Lenovo phones and completely overtaking its place in the Nigeria smartphone market. Marcel Vas De Pas said he believed that with Moto and Motorola, there is a stronger brand proposition. It was also disclosed that Lenovo Holdings included Motorola, but for about two and half years now, the integration has been completed which has given the firm the acquisition of 3000 top notch Research and Development engineers in Chicago working on Motorola products and not Lenovo phones. Motorola is changing the game while disengaging Lenovo.